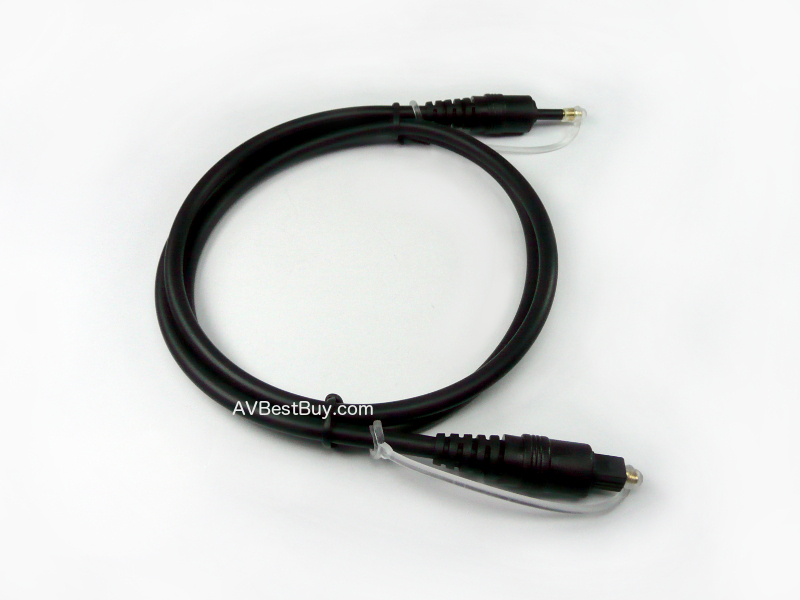 This cable features mini TOSLINK (not to be confused with mini phono headphone plug) on both end. 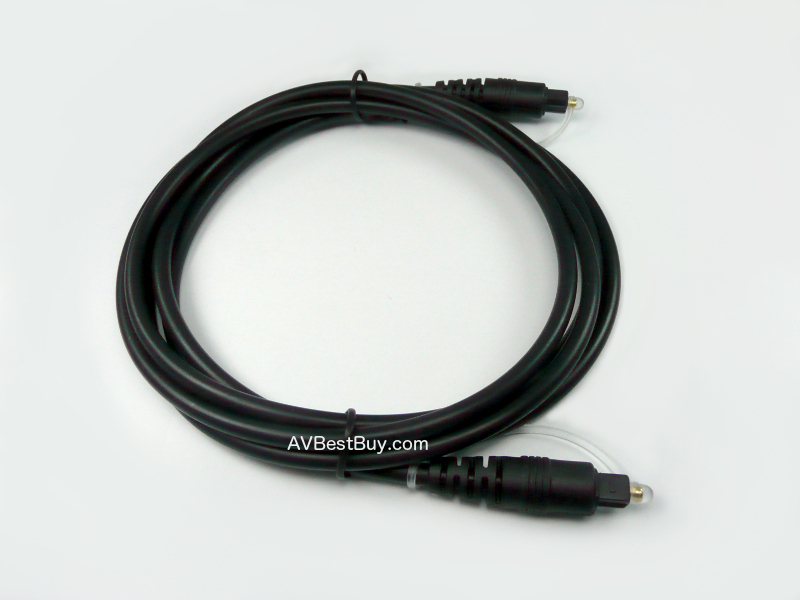 Mini TOSLINK is mainly found on laptops by Apple. TOSLINK optical cables are used to transmit S/PDIF digital audio information in optical form (red light). It is used by Dolby Digital and DTS sound systems. - Mini TOSLINK to mini TOSLINK connectors. 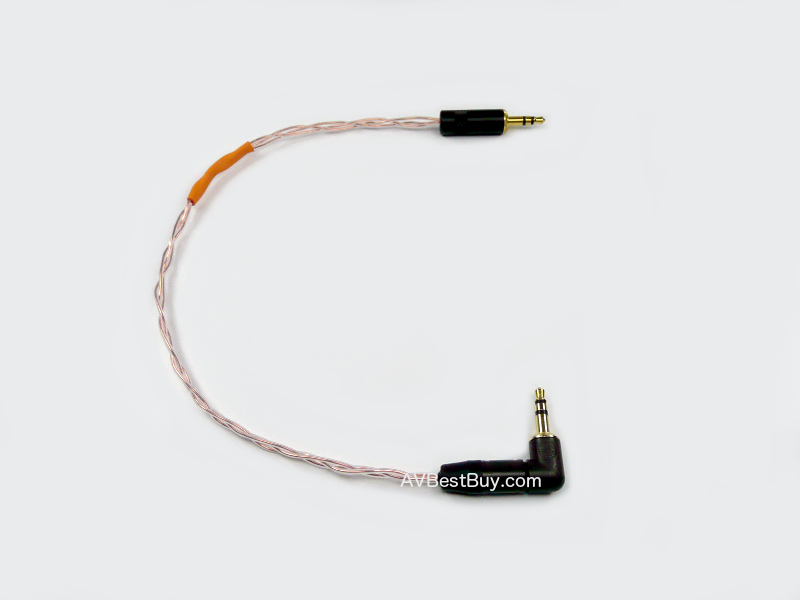 - Gold plated ferrule resists corrosion connector tip. 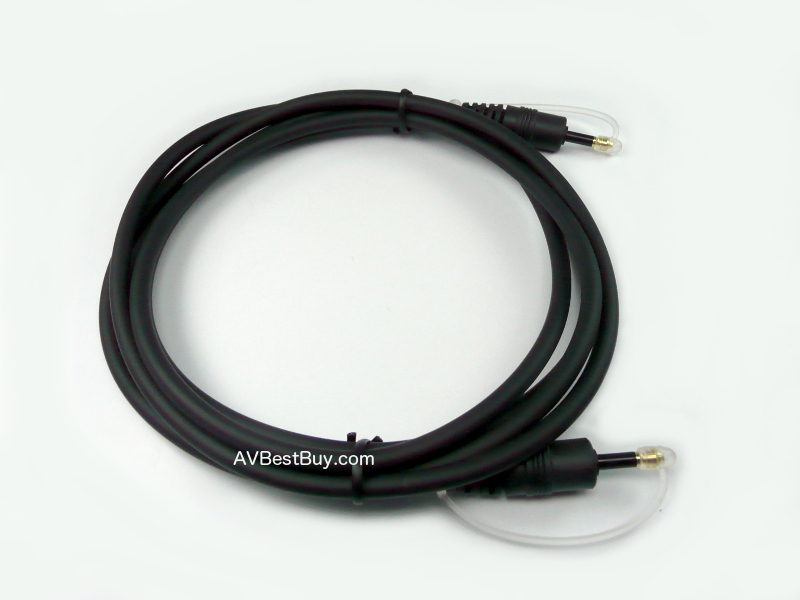 * This cable can not be used in place of a standard 3.5mm to 3.5mm stereo cable. 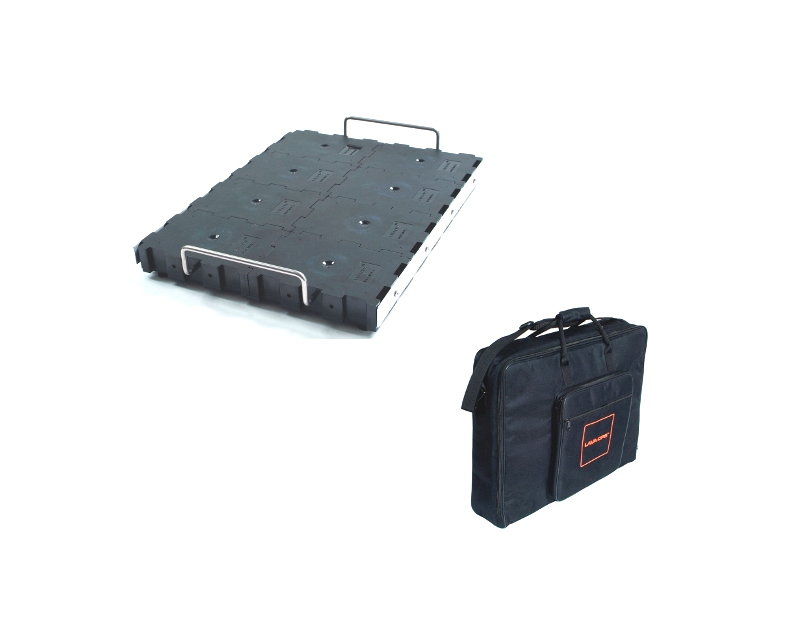 It is used to transfer digital optical signals ONLY.